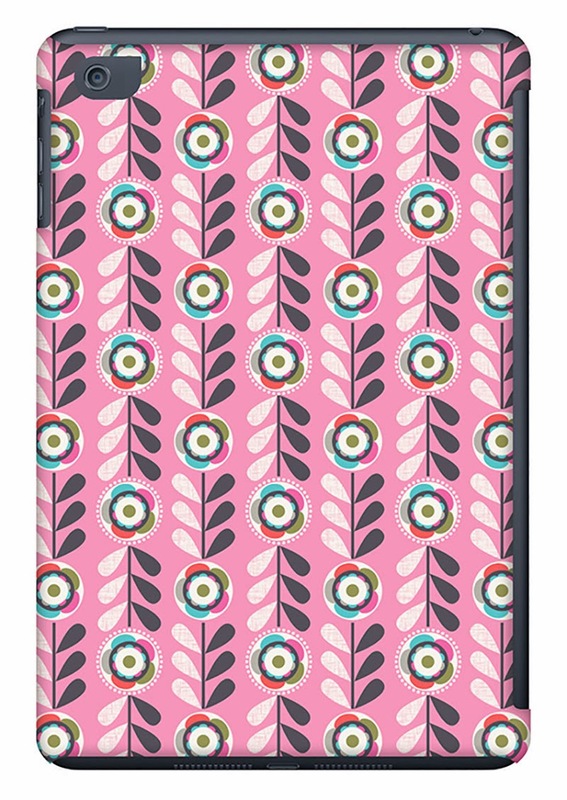 Today I’m really excited to announce that as a result of my partnership with the lovely Solid Line Products, my brand new line of snap-on cases is now live on the Keka Case website. 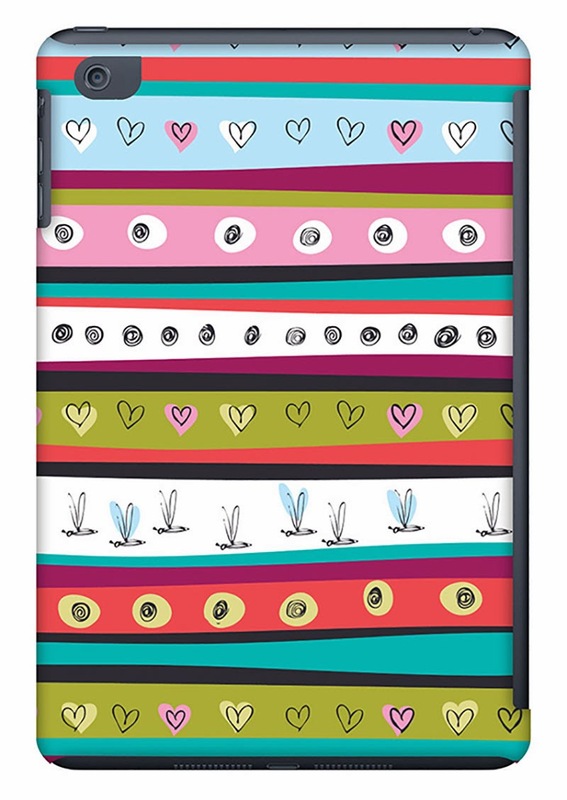 Ten of my most popular designs are printed on amazing quality Snap-on and Tough Cases and are available for iPhone 4/4S/5, iPad 2/3/4, iPad Mini and Samsung Galaxy S3/S4. 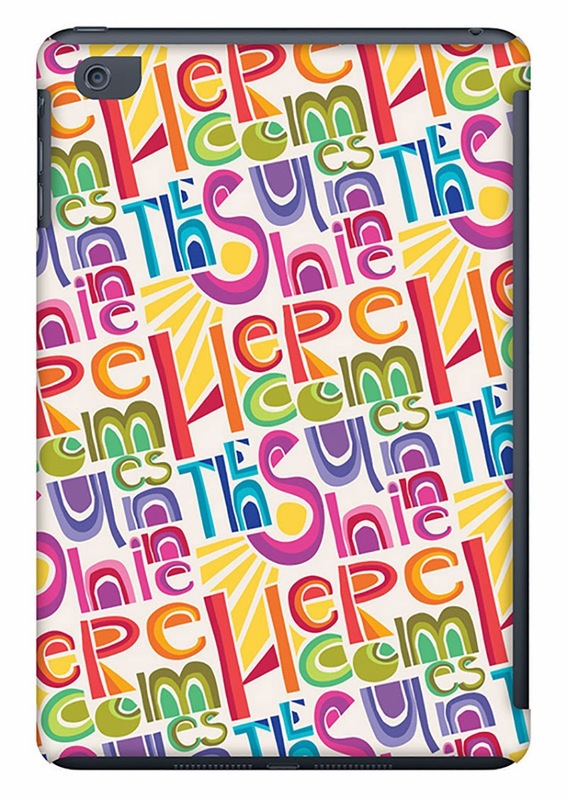 If you’re like me and love having a stylish snap-on case for your phone, and if you don’t mind saving a little whenever possible (also like me), then you should take advantage of this interesting special offer: if you buy any 2 products you get 1 Keka Classic Snap-on Phone Case for free - a $34.95 value! Don’t forget to use FREESNAP at checkout! 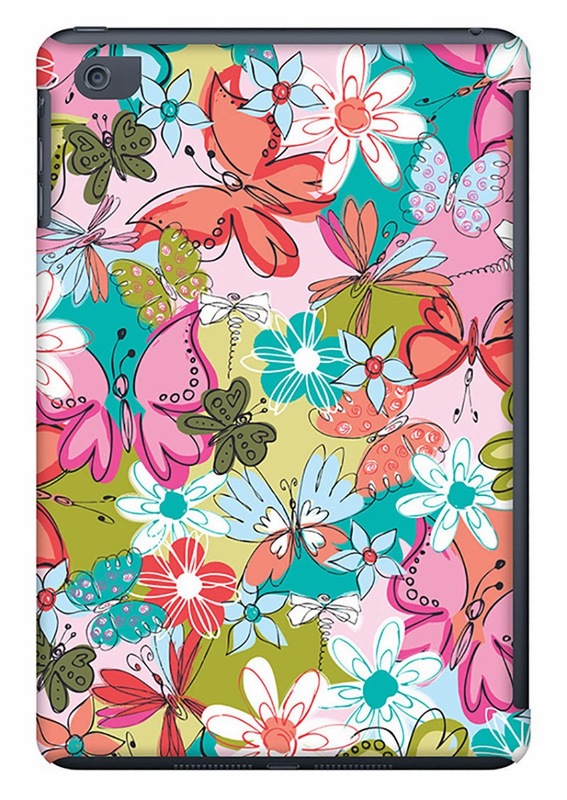 Keka designs, manufactures, and markets fashionable tech accessories for the world’s popular devices. 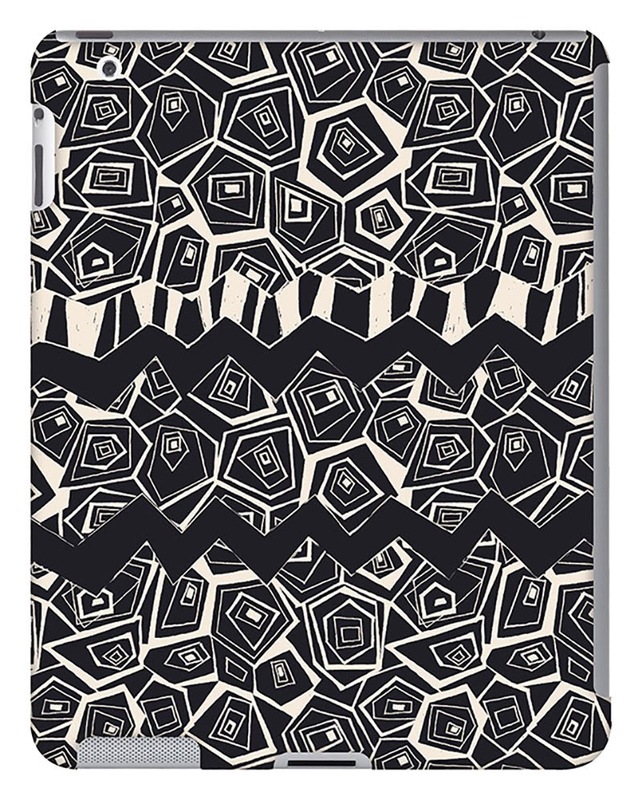 They are growing the largest community of licensed surface pattern designers from all over the world. 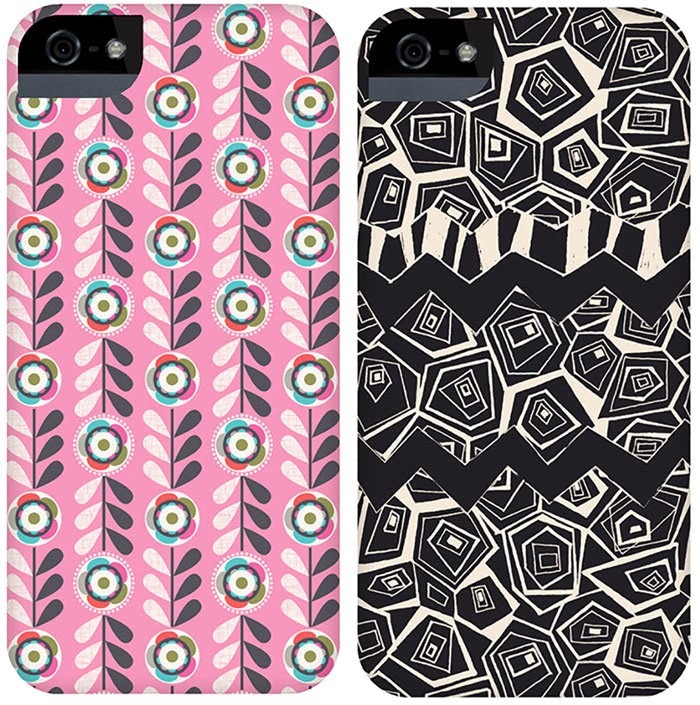 Their hand-picked designers also create for leading fashion houses and high profile brands. 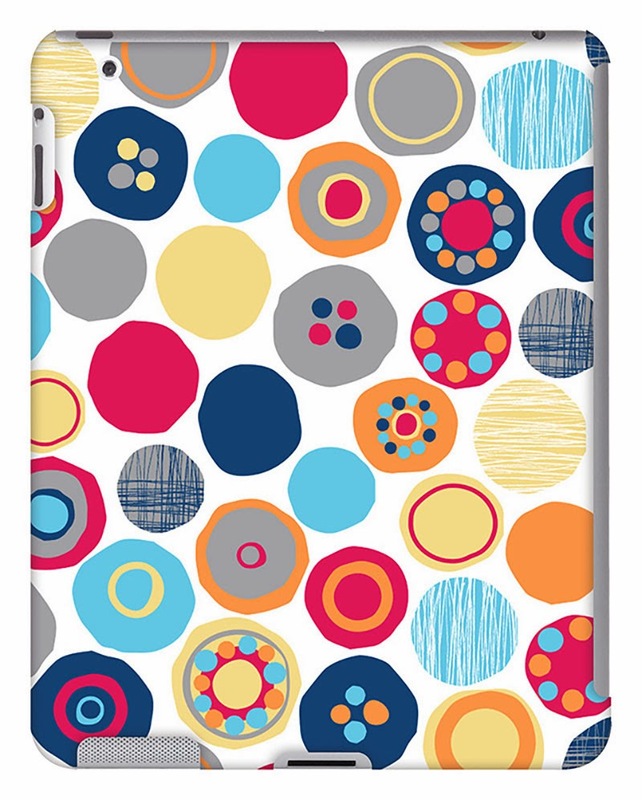 Their Keka collection of over 35,000 SKUs is carefully curated to capture the most popular surface designs – all exclusive to the Keka family of products to include the Keka Case for the family of iPad, iPhone, Kindle and other smart phone devices. 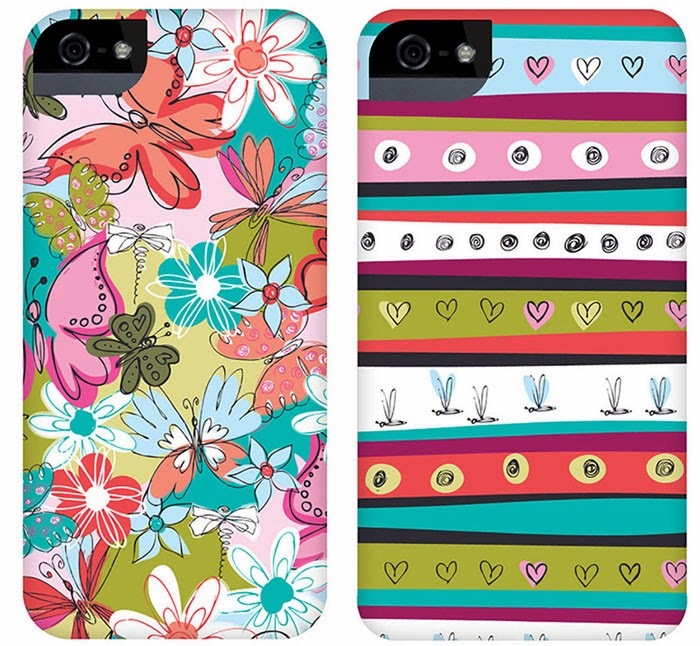 If you like these designs and have a tablet, stay tuned! 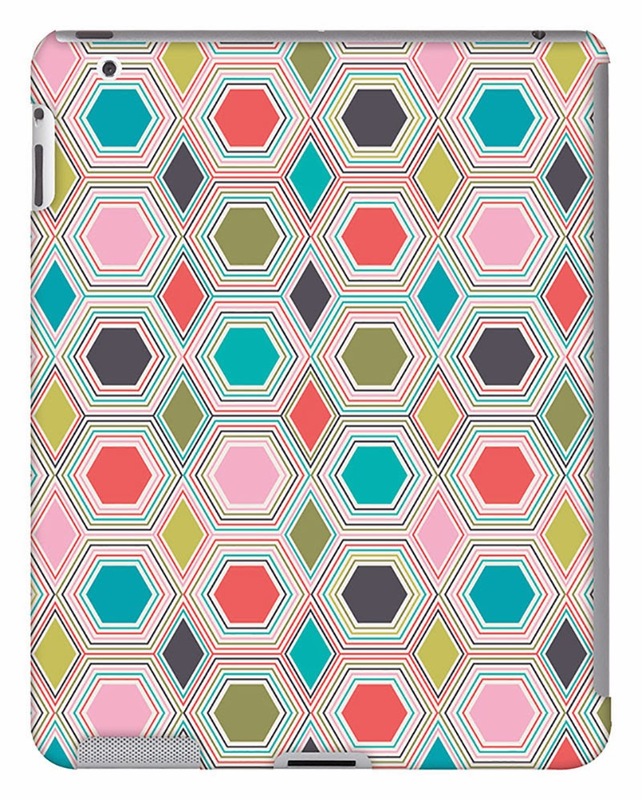 Soon my line of iPad and Kindle Cases will be launched. 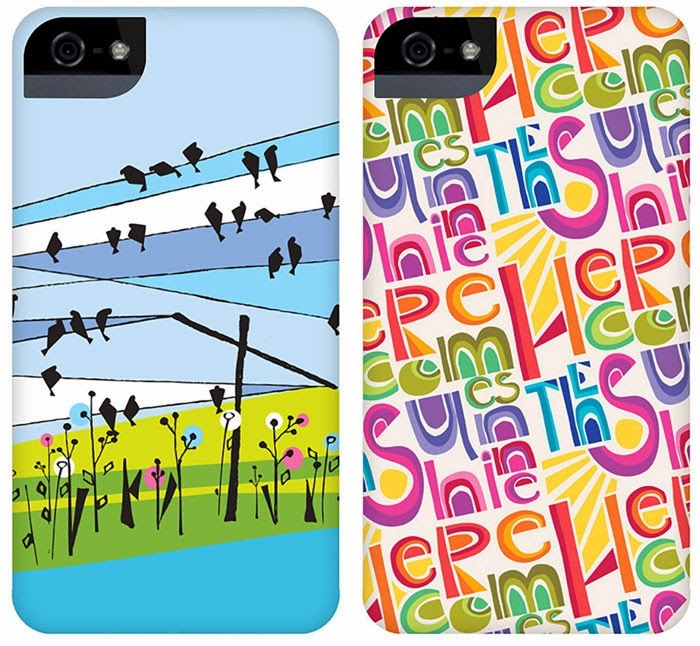 Visit the Keka Case website to see all of my designs from this range, or to see the great variety of choices available.